God has given each of us one or more spiritual gifts. When we recognize and discover gifts God has given us and reflect on where and how we have been using these gift in our lives, it becomes clear as to why using these particular gifts gives us joy. The affirmation of spiritual gifts is important. It helps a person understand where one fits into the greater body and clarifies one’s vocation. 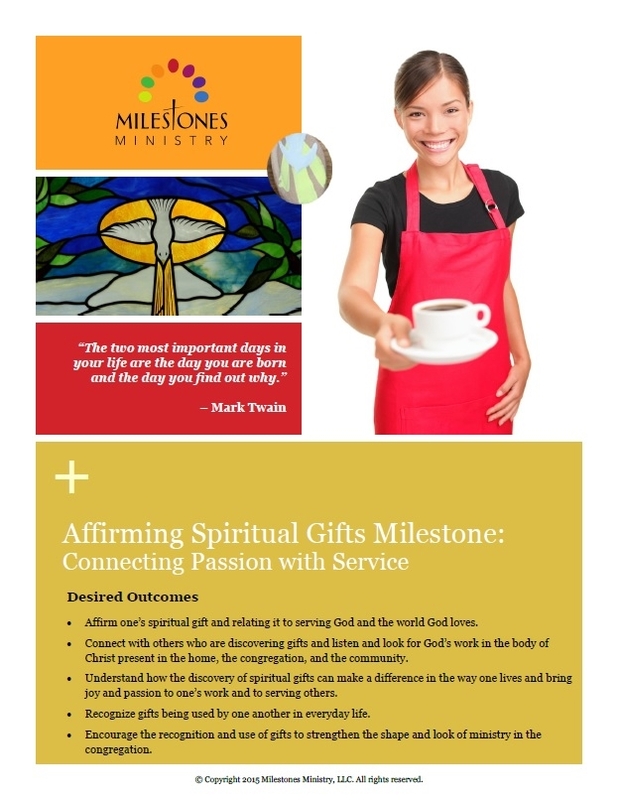 These pottery Affirming Spiritual Gifts stones are individually hand-crafted and available at a low cost to purchase and gift as meaningful reminders of this milestone event.